Take your property with you anywhere. 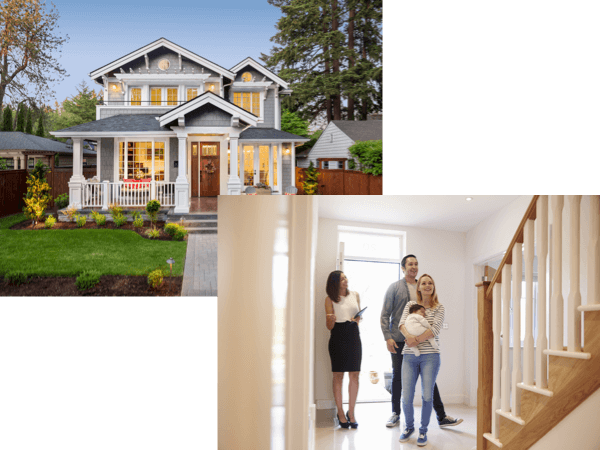 Manage your property as if you lived next door. No matter where you are, Tellus lets you keep close tabs on your rentals. You shouldn’t lose sleep wondering if the rent was paid on time. Let Tellus take care of the details. With a complete suite of powerful features, everything you need is in one app. Trade in stress for rental bliss. Don’t be stuck with outdated tools for modern investments. Let Tellus help you keep everything in one place. Financial freedom for real estate investors through effortless automation. Using Tellus is like having ten assistants working to make your life easier. Keep everything organized, always stay in the loop, and save hours of time each week. Our stringent security settings mean your data is always safe with us. 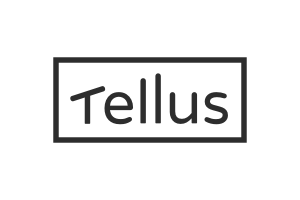 Tellus is free to use for landlords, property managers, and tenants. Learn more about how this works. Experience the future of landlording with instant organization and complete transparency into the state of your rentals. Enjoy stress-free renting with one-tap payments, effortless chat, and quick responses to repair requests. Stay on the ball with detailed organization and easy communication with all stakeholders. Impress your clients today. Manage your rentals as if you lived next door. Outsource repetitive tasks to a virtual assistant. Up to date view on your cash flow and the status of each unit. Rent goes straight to your bank account, on time, automatically. Add your lease details in minutes and let Tellus do the rest. A comprehensive platform that will grow and scale with your business. Whether you're starting out with one property or managing one thousand, Tellus has the tools you need to make your business thrive.